Organic, Protein-Packed High-Fiber Food Bar Tastes TOO GOOD to be GOOD for You! ...or, tasting the delicate sweetness of a baked apple dessert - with subtle hints of cinnamon and nutmeg. Well, to be honest, it is. There’s just no replacing the fats and sugars found in your favorite desserts. But is it too much to ask to find a protein/fiber bar that actually tastes good? Most of the fiber bars on the market are too tough to chew - and, frankly, they taste awful. If you do stumble upon one that’s actually enjoyable to eat, it usually has too little fiber - and is loaded with enough sugar to qualify it as a candy bar. 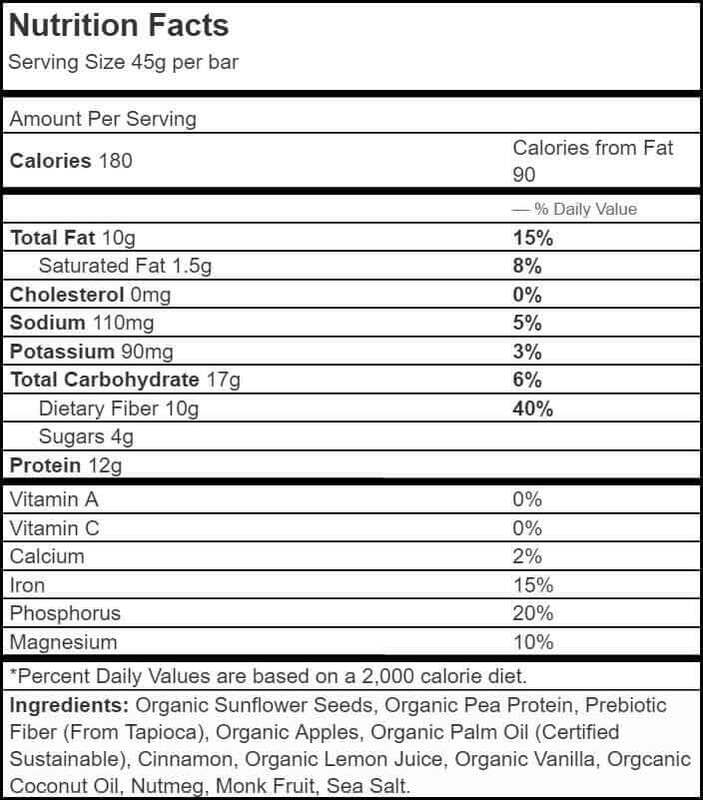 The truth is finding a protein/fiber bar that’s both delicious and healthy for you has been as difficult as locating that proverbial “needle in a haystack”... until now. 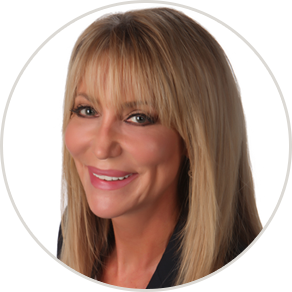 My name is Dr. Janet Zand. 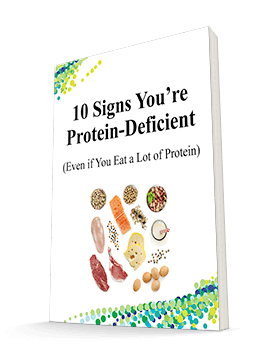 For years now, my patients have been asking me for the best way to get extra protein and fiber in their diet. Let’s face it... you don’t always have the time or resources to prepare a raw salad loaded with carrots, cucumbers, green peppers, and other healthy vegetables… cook whole-grain brown rice (which takes so much longer than the “ready-in-10-minutes” white version)... or soak and prepare wholesome beans from scratch. Sometimes, you just want a quicker, more convenient way to get the fiber your body needs for good health. But what are your options? Gritty fiber powder or pre-packaged fiber bars? They usually taste horrible and are loaded with sweeteners and artificial preservatives that, frankly, aren’t good for you. Even worse, these fiber quick-fixes can leave you feeling gassy, bloated, and uncomfortable - and make you even MORE constipated than you were! These mouth-watering nutrition bars contain organic WHOLE foods... NO added sugar... NO grains or dairy... and a generous serving of FIBER to help keep your digestion in top form. 1. Boost "regularity" and improve your gut health. ✓ Feeds your friendly gut bacteria and helps them to thrive - so they can get to work stimulating the digestive process… boosting nutrient absorption… and eliminating harmful substances, like toxins. ✓ Acts as a sponge in your GI tract - naturally scrubbing away and removing unhealthy fats and harmful toxins before they can be absorbed by your body. 2. 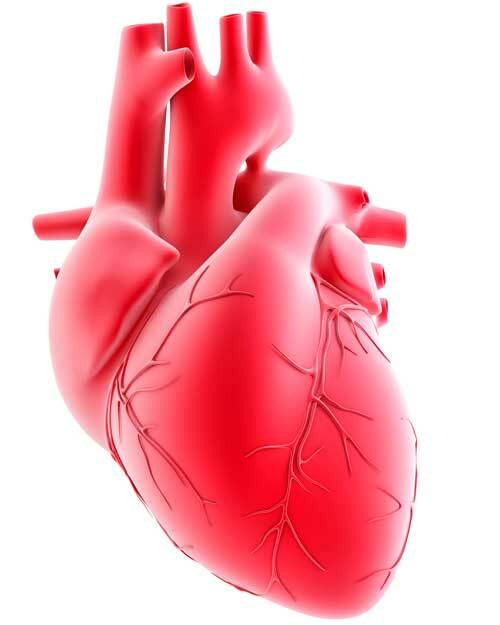 Support a healthy heart. ✓ Maintain healthy cholesterol levels by soaking up the excess cholesterol in your digestive system and whisking it away. ✓ Support optimal blood pressure through a variety of factors - including boosting nitric oxide release for wider, more relaxed arteries. 3. Support healthy blood sugar levels. Fiber - especially the soluble kind - slows your body’s breakdown of carbohydrates and the absorption of sugar. So, eating a BHU Fit Bar can help balance your blood sugar - and keep it steady throughout the day. A recent analysis of 19 studies found that people who ate more than 26 grams of fiber per day lowered their risk of blood sugar problems by 18 percent - compared to those who consumed the least. 4. Support your weight loss efforts. There’s no doubt about it... high-fiber foods can help you shed some unwanted pounds. In a recent study, subjects were told to eat at least 30 grams of fiber per day. And they lost a significant amount of weight by making just that one change to their diet. The reason for these nearly magical results is quite simple. High-fiber foods like the BHU Fit Bar are more filling - so you eat less and stay satisfied longer. Fiber also helps reduce the amount of calories you actually absorb by binding with the fat and sugar molecules in your digestive tract - and eliminating them as waste. Even though scientific studies are clear on the amount of fiber you need in your diet to experience these health benefits, most fiber bars give you a mere 4 to 5 grams per bar. In our over-processed, fiber-starved modern world, that simply isn’t enough. That’s why each BHU Fit Bar gives you a healthy 10 grams of fiber in each bar. If you're a woman, that’s 47 percent of your daily fiber requirement (33 percent if you’re a man). Plus, each bar contains prebiotic fiber - the “food” your friendly gut bacteria really love - to make your digestive process run even more smoothly. You get the fiber you need for optimal digestion and health – WITHOUT gassy "side effects"
Grains are a Good Source of Fiber, Right? WRONG! 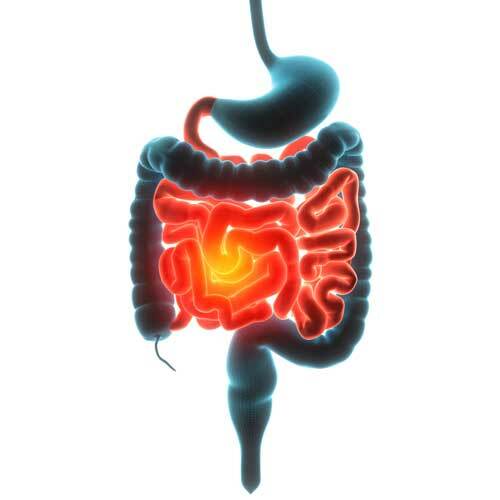 Grains contain anti-nutrients – like gliadin and lectins – that can cause you digestive distress. Plus, many grains contain gluten, which triggers digestive distress in many people. That’s why BHU Fit Bars are grain-free and gluten-free. With organic sunflower seeds and prebiotic fiber (from tapioca), you get the fiber you need for optimal digestion… weight loss management… and overall good health. I believe the best way to get dietary fiber is through whole food sources. That’s why BHU Fit Bars contain organic sunflower seeds. Not only are these little gems an excellent source of fiber, but they’re also packed with protein… high in heart-healthy omega-3 fatty acids... rich in phytosterols (which help normalize cholesterol)... and loaded with nutrients, such as vitamin E, selenium, and potassium. The protein in BHU Fit Bars helps crank up your metabolism… stabilize your blood sugar… build your muscle mass… support healthy digestion… and balance your hormones. What’s more… it reduces your levels of the hunger hormone ghrelin and helps you feel full - with less food. – The makers of BHU Fit Bars added coconut and palm oil to help keep you satisfied longer. Both of these oils contain monounsaturated fatty acids that are easily burned for energy (instead of being stored as fat). Plus, they’re loaded with nutrients that support your heart, brain, immune system, and more! As a result, you are less susceptible to hunger... eat less... and may even shed a few pounds! And just wait until you TASTE them! 6 Double Dark Chocolate Chip Bars - This decadent, fudgy bar is low on calories and carbs - but high on taste. It's hard to believe it only contains 1 gram of sugar! Best of all, it's Paleo - with NO grains, dairy, or legumes. 6 Apple Chunk + Cinnamon + Nutmeg Bars - With its dried apple chunks and spices, this vegan bar will remind you of your grandmother’s freshly-baked apple cake. However, this tasty, fiber-packed treat contains just 4 grams of sugar! More importantly, both flavors are made with whole-food, organic ingredients - with NO preservatives, added sugar, GMOs, or gluten. All you get is good, wholesome, digestion-boosting goodness in each and every bar. Just grab an individually-wrapped BHU Fit Bar, slip it into your bag or pocket, and you’re all set to go. This delicious, high-fiber treat is easy to eat on the run. And, it’s so filling. 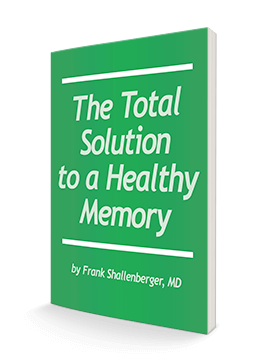 It can even serve as a meal replacement when you need something quick and nutritious. And right now, you can get one box of 12 delicious, fiber-filled BHU Fit Bars - which includes 6 Double Dark Chocolate Chip bars and 6 Apple Chunk + Cinnamon + Nutmeg bars - for just $32.95. 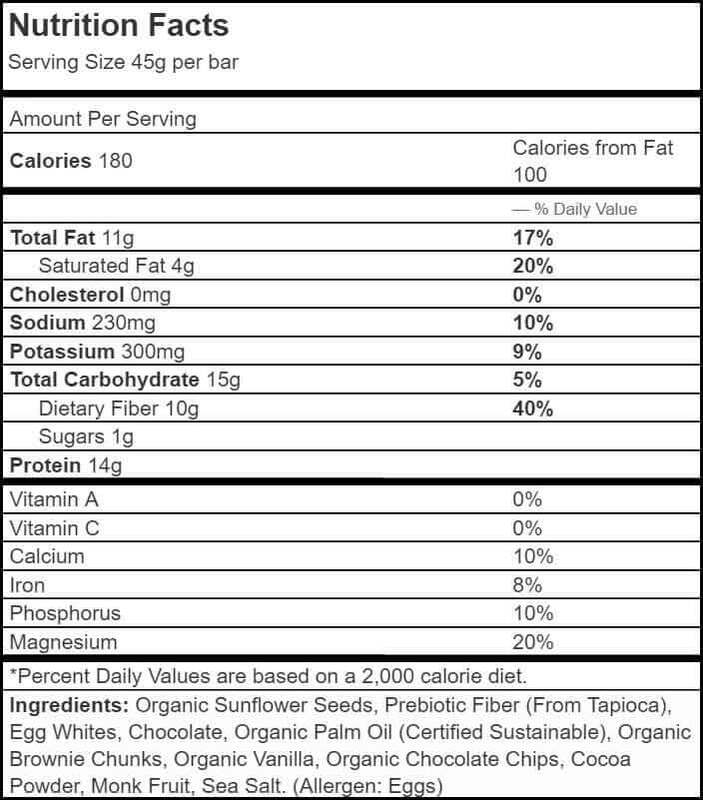 Even better, if you order 6 boxes of BHU Fit Bars (72 bars total) you pay only $161.70 - which comes to just $26.95 a box. You save $36 - and get FREE shipping! Ordering is easy. Just order now below, or call us toll-free at 1-800-791-3395 (24 hours a day, 7 days a week). 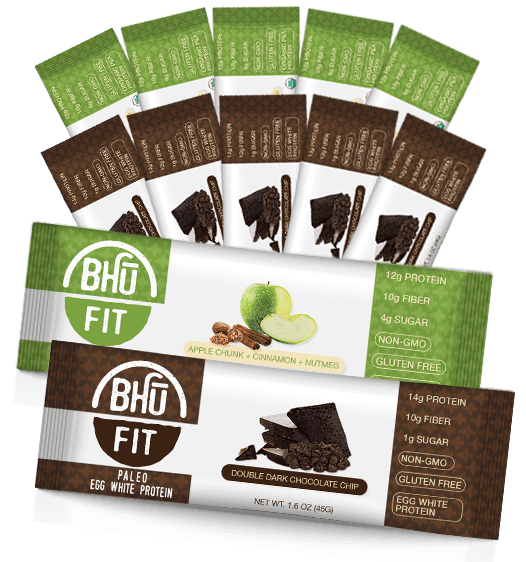 Once we receive your order, we'll rush your BHU Fit Bars to you right away. There’s no risk, because you are protected by our no-questions-asked, money-back guarantee. If for some reason you don't absolutely love BHU Fit Bars, you can get a full refund, within 90 days of purchase, of every penny you paid, including shipping and handling. Just wait until you taste them! I can't think of a more delicious way to get the fiber you need to improve your digestion... enhance your weight loss efforts... and boost your overall health. P.S. You won't find a tastier way to become "regular" and maintain a healthy weight. With their all-food, organic ingredients - and low sugar - BHU Fit Bars deliver mouthwatering goodness along with some amazing health benefits. So go ahead... give them a try. You won’t believe something that delicious can be so good for you. ACT NOW! Order Your Bhu Bars Today!